Capturing the fun and excitement of youth, the Dinsmore Bunkbed takes a bold contemporary design and combines it with a durable construction to create a flawless example of what youth bedroom furniture should be. The bold angles of this artistically designed contemporary furniture is constructed with strong tubular metal beautifully protected in a durable powdercoat finish of rich metallic tones that fit perfectly into any child's bedroom decor. Create a bedroom environment that your child will love with the exciting look of the Dinsmore Bunkbed. 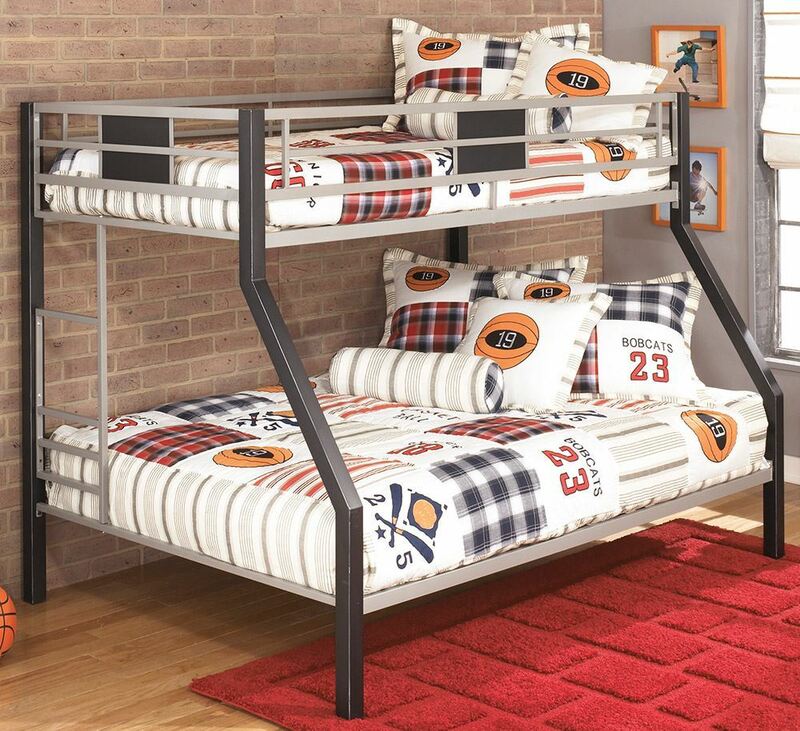 Capturing the fun and excitement of youth, the Dinsmore Bunkbed takes a bold contemporary design and combines it with a durable construction to create a flawless example of what youth bedroom furniture should be.